Salesforce.com was having an outage in some locations on Tuesday, prompting the company’s CEO to apologize to users on Twitter. The cloud applications company said on its website that the over 12 hours disruption was the result of a database failure on the NA14 instance, which introduced a file integrity issue in the NA14 database. The outage had not been apparently resolved by late evening. 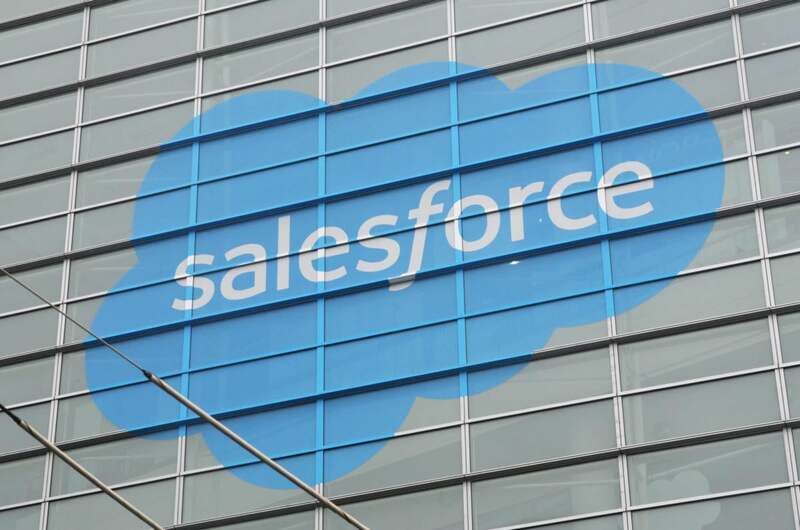 By Wednesday morning, Salesforce said the service disruption was resolved but the N14 instance continued to operate in a degraded state with some functionality suspended. Salesforce customers are grouped together in instances, which typically consist of servers and other infrastructure that provide the company's service to a set of the company’s customers.The NA14 instance is in North America by most accounts. The database failure happened after “a successful site switch” of the NA14 instance “to resolve a service disruption that occurred between 00:47 to 02:39 UTC on May 10, 2016 due to a failure in the power distribution in the primary data center,” the company said. Later on Tuesday, Salesforce continued to report that users were still unable to access the service. It said it did not believe “at this point” that it would be able to repair the file integrity issue. Instead, it had shifted its focus to recovering from a prior backup, which had not been affected by the file integrity issues. A Salesforce spokeswoman did not comment on the outage and the locations affected, referring to trust.salesforce.com for updates on the system status. Reports suggest that many parts of the U.S. were affected, with a number of users complaining on Twitter. CEO Marc Benioff said in Twitter messages that he was sorry for the service disruption on NA14, and asked people to email him so that the company could call them. His stepping in was appreciated by some users. This story has been updated to include new service status information from Salesforce.com in the third paragraph.